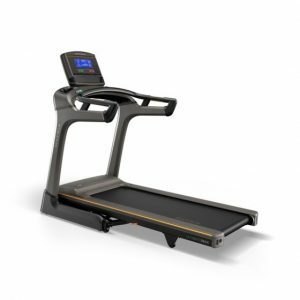 The Matrix S1x Stepper is the Ideal stepping machine for home ,office ,school or commercial gym application. 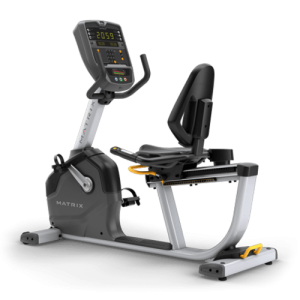 Matrix is among the world’s premier and fastest growing commercial fitness brands. 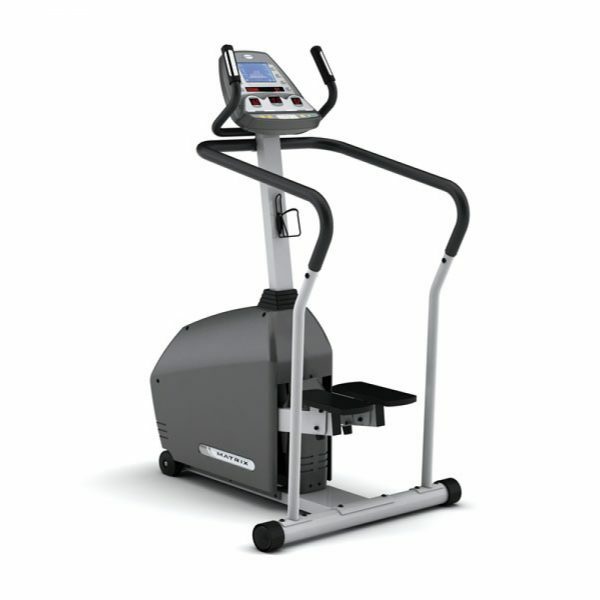 Leading clubs and fitness facilities around the world also choose Matrix. 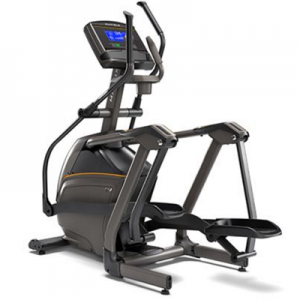 There strength is in there Premium quality parts that last longer. 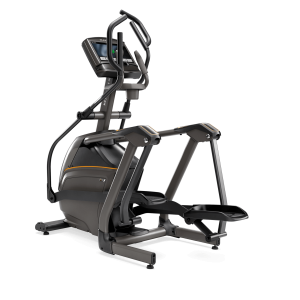 Maximum User Weight- 182 kg / 400 lbs. Product Weight- 90 kg / 198 lbs.